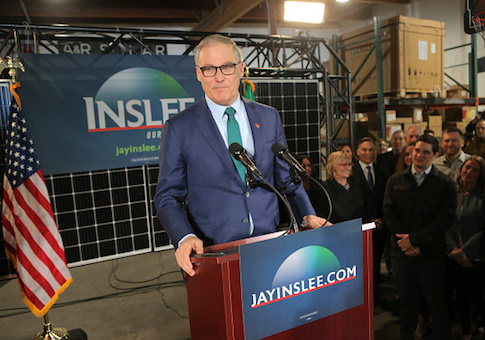 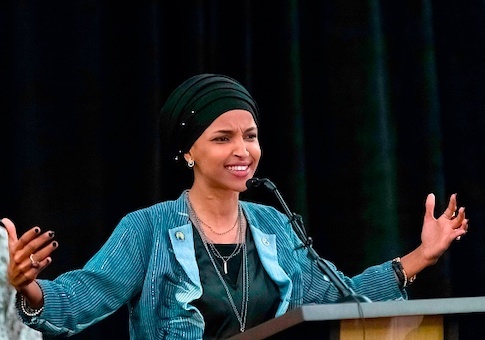 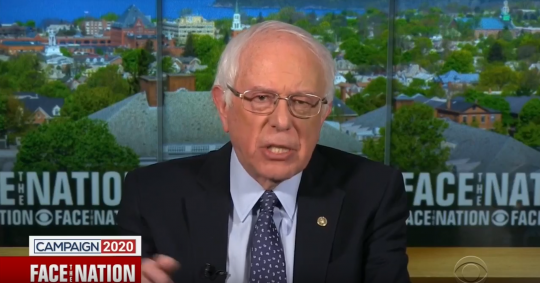 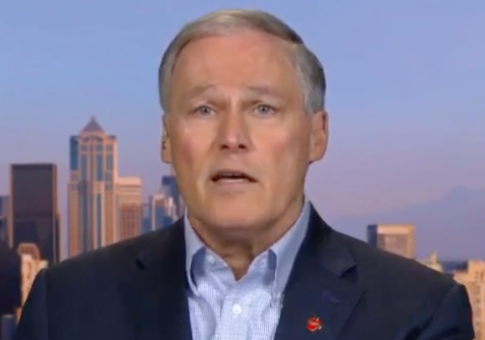 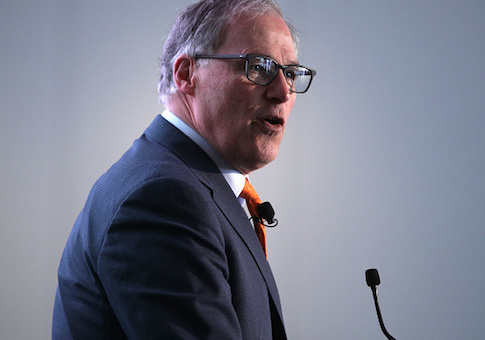 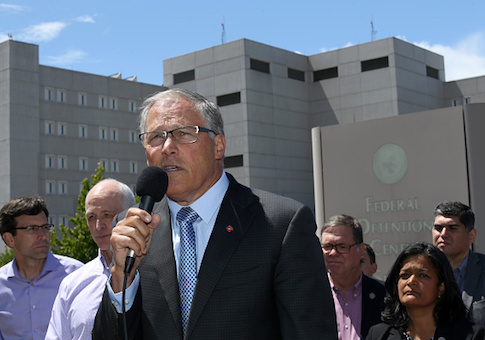 Democratic presidential candidate Jay Inslee demeaned parts of the country as “non-enlightened” at an event in Washington, D.C., Monday. 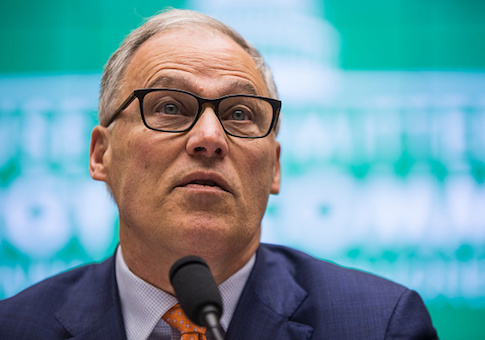 A Super PAC supporting Washington governor Jay Inslee’s (D.) presidential ambitions has spent more than $1 million in the first month of his candidacy. 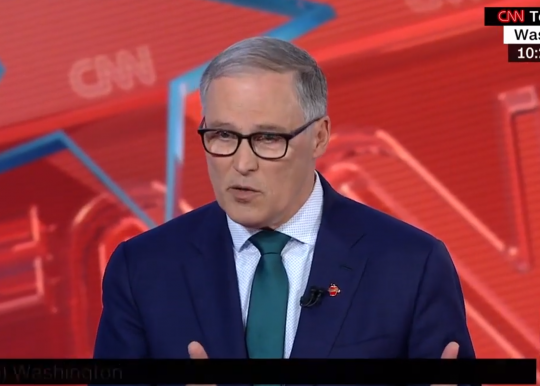 Washington Governor and presidential candidate Jay Inslee said Wednesday that climate change can’t be solved unless the Senate filibuster and the Electoral College are both eliminated.